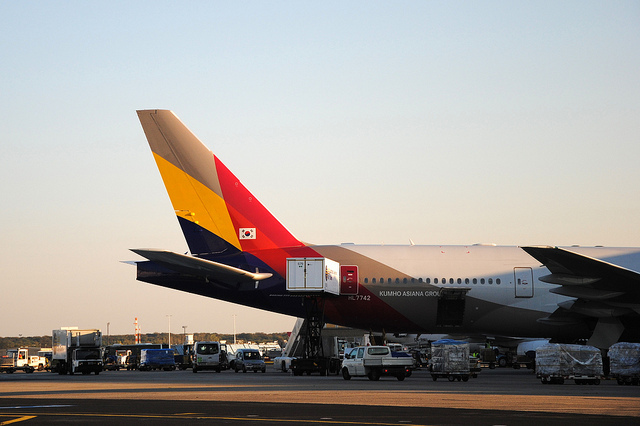 Asiana Airlines is famous for the high class services they provide for every passenger on all flight classes from premium wine selection to full flat sleeper seats. Now with the help of Orbitz you can book Asiana flights to Tokyo for discount prices on all flight classes and enjoy the great food and all the extras the airline offers. Visit the Tokyo Tower and the downtown skyscrapers for the modern face of Tokyo or for a more traditional side of the metropolis, go to the Edo Museum, the Yasukuni Shrine or the world famous Imperial Palace. 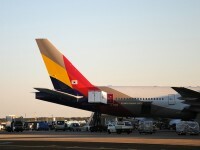 It definitely worth to run a search on Metafares.com too – our editors confirmed that they could find the same Asiana Airlines offer $25 cheaper, for $1,166. Also if you are not amazed by the onboard magic show or by the beauty treatment offered by Asiana Airlines, definitely check other airlines too provided by our partners – our editorial team has found the same flight on Emirates Airlines (one of the most luxurious airlines offering also many extras onboard) for $1,015. This entry was posted on Thursday, November 10th, 2011 at 9:40 am and is filed under Airfare Deals. You can follow any responses to this entry through the RSS 2.0 feed. You can leave a response, or trackback from your own site.